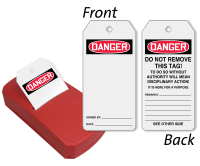 Make your tags handy and organized with our Take-A-Tag Dispenser. 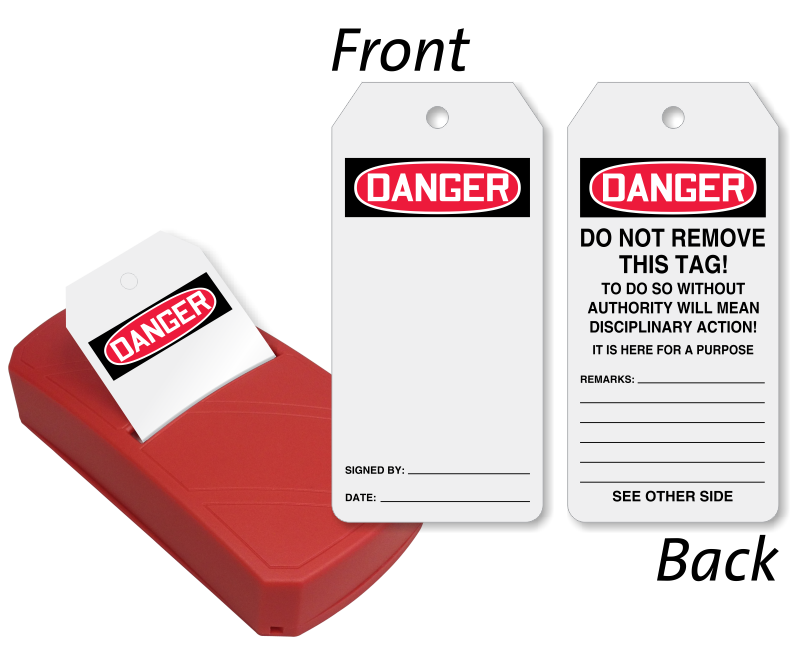 It dispenses 100 tags blank at one side, so you can write a targeted message. • Writable tags accepts pen, pencil, and marker. • Made of plastic, the dispenser can be mounted easily using keyholes at the back.